On Wednesday, both of the boys were home with me. Thanks to Mother Nature reminding us that we live in snow country, we received about a foot of snow in less than 24 hours. At one point, I went outside to shovel and came back inside to check on the kids. They were sitting on the couch watching a movie. Something caught my eye. It was two year old JSL sitting with no socks on. Don’t get me wrong, I have no problem with this during the warm months, but in our 63 degree house this is a little cold. Of course, he is two and it was not simply left at that. he sat there dancing around with his socks now on each of his hands. Since I was soaked from being outside in the heavy and wet snow, I was not able to grab my camera. No worries, on Thursday JSL repeated his silly performance. Here are a few shots of my silly little guy. Of course, with this little smile it is hard to be upset with him for taking his socks off in the cool house. Think back about the last week. What is a silly/funny moment that stands out in your mind? Oh, this is sad. I can’t think of anything. .-= Auntie E´s last blog ..A Favorite of Mine. =-. Yup! My daughter was telling me a story about thomas the train and then she heard a plane outside. She turned to me and said “what is that sound?” I told her an airplane. She then told me about how airplanes tickle the stars. I love that! They tickle the stars! My silly moment of the week would be when I was vacuuming. I took out the hose attachment and started vacuuming under the dining table and realized 2 minutes later that the hose wasn’t even attached to the vacuum. Love your story and adorable pics! Thanks for stopping by! 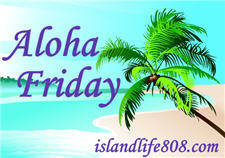 .-= Steph´s last blog ..Aloha Friday: Nice Smells, and Friday Follow! =-. .-= Xmasdolly´s last blog ..WORDLESS WEDNESDAY – SISTERS! =-. .-= noelle´s last blog ..Aloha Friday # 22 =-. Meg came downstairs in my shirt and Nolan came down in dada’s shirt. Meg said “Look mo I’m you and Nolan’s dada” SUPER CUTE! .-= Susan´s last blog ..My Blogging Mistakes =-. My daughter called a granola bar, a gorilla bar earlier today. That was kind of funny. .-= Tired Mom Tésa´s last blog ..Random Thoughts Thursday: 3 Awards, 1 Review, & 1 Winner =-. My funny moment is when my dog tries to attack the vacuum when I move it back and forth. He also barks at it. It’s funny to watch him like that! Have a great weekend! Thanks for stopping by my blog! 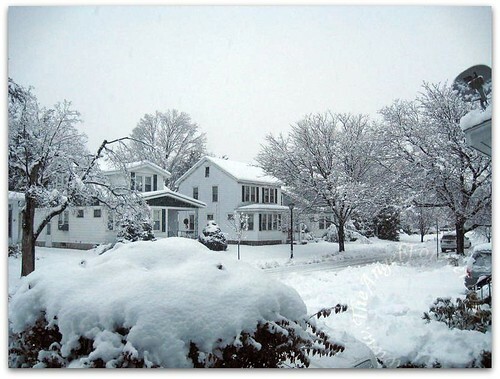 .-= Natalie A.´s last blog ..Mabel’s Labels Return Address Labels Winner! =-. LOL – That is so cute. My daughter does the same thing! It wasn’t silly then, but now .. My son woke , turn his room light on, went towards the bathroom, went back in his room and pee on the floor. I was shocked, but yea that’s the silly I remember.